The Teaching Foundational Reading Skills MOOC-Ed will help you more effectively prepare your students in grades K–3 with the skills they need to become successful readers. This is a critical challenge for elementary school teachers: In 2015, only 36 percent of fourth-graders scored at or above the proficient level on the National Assessment of Educational Progress. Reading competency at fourth grade strongly predicts future success in school, since reading becomes increasingly central to learning in all content areas as students advance to higher grades. This MOOC-Ed is organized around the recommendations of the Foundational Skills to Support Reading for Understanding in Kindergarten Through 3rd Grade Practice Guide, published in July 2016 by the U.S. Department of Education's What Works Clearinghouse. This Practice Guide, developed by a panel of expert researchers and practitioners, provides educators with specific, research-based recommendations for effective teaching practices. It focuses on the foundational skills that enable students to read words, relate those words to their oral language, and read with sufficient accuracy and fluency to understand what they read. The foundational reading skills addressed in this course are shown in the framework below. 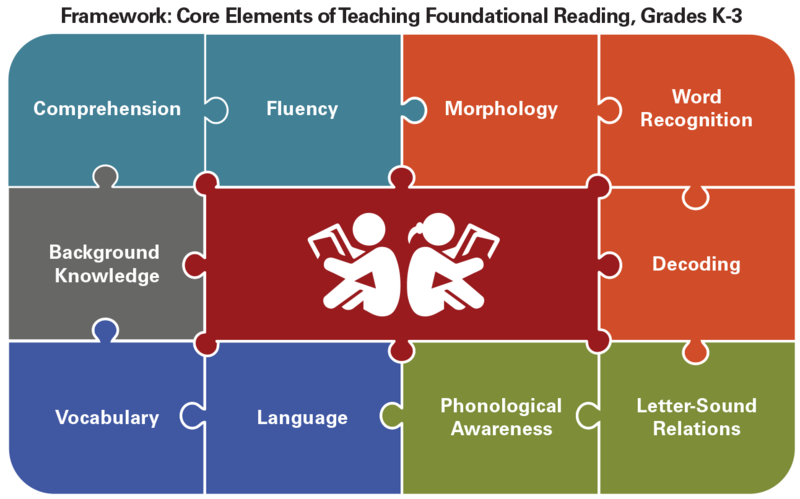 The core elements of teaching foundational reading to grades K through 3 are: comprehension, fluency, morphology, word recognition, decoding, letter-sound relations, phonological awareness, language, vocabulary, and background knowledge. Advance students' speaking and listening language skills, including vocabulary knowledge and the use of inferential and narrative "academic" language. Develop students' awareness of the segments of sounds in speech, and how sound segments link to letters. Teach students to decode words, analyze words parts, and write and recognize words. Support students' development of reading accuracy, fluency, and comprehension through reading connected text. As you engage in supporting your own professional development, there are many ways to demonstrate your learning and earn professional development hours. A certificate of completion for 30 hours of professional development will be provided on request to participants who: (1) spent at least 30 hours participating in the course; (2) participated in the discussions, posting at least one new discussion or one reply to a discussion in at least three units of the course; (3) submitted responses in at least three Demonstrate Your Learning sections; and (4) provided feedback on at least two other submissions. A certificate of completion for 20 hours of professional development will be provided on request to participants who: (1) spent at least 20 hours participating in the course; (2) participated in the discussions, posting at least one new discussion or one reply to a discussion in at least two units of the course; (3) submitted responses in at least two Demonstrate Your Learning sections; and (4) provided feedback on at least one other submission. You can submit the certificate to your local agency with a request for CEUs. Granting of CEUs will be subject to the policies and procedures of your state and local agency. Certificates will be available for download after the requirements are met. Jill Grifenhagen is an Assistant Professor of Literacy Education in the Department of Teacher Education at North Carolina State University. 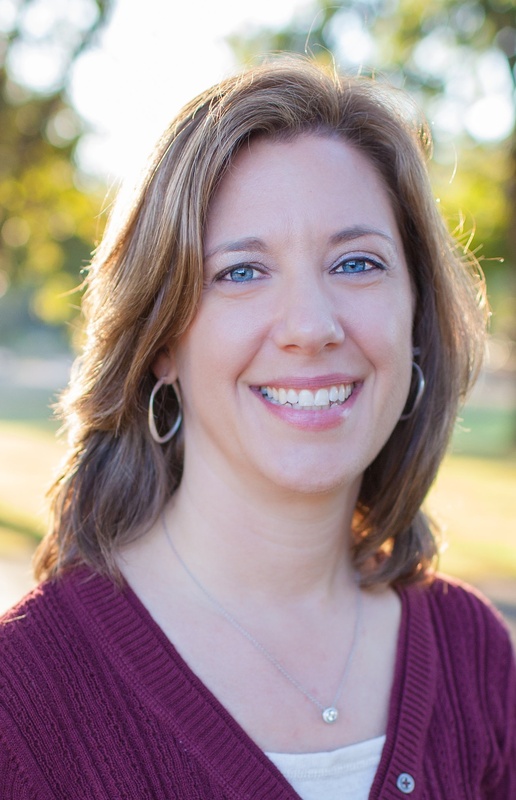 Dr. Grifenhagen was an elementary classroom teacher in Washington, DC, and Boston prior to earning her Ph.D. from Peabody College of Education and Human Development at Vanderbilt University. Dr. Grifenhagen's research focuses on the role of teachers' talk to foster children's early language and literacy development in the classroom. She is interested in the intersection between language and literacy development as well as preparing children from all backgrounds for the academic and language demands of schooling today. In turn, Dr. Grifenhagen seeks to develop the best training and supports for teachers to improve practices in language and literacy. Dennis Davis is an Associate Professor of Literacy Education in the Department of Teacher Education and Learning Sciences in the NCSU College of Education. Dr. Davis currently serves as co-editor of Journal of Literacy Research. He received his Ph.D. in Teaching, Learning, and Diversity from Peabody College at Vanderbilt University. Prior to that, he was an elementary teacher in Texas. Dennis' research and professional development activities focus on elementary and middle grades literacy instruction with an emphasis on reading comprehension, assessment, and supporting readers when they find reading challenging in school. Marcia Kosanovich is a reading educator with 25 years of experience in teaching, creating and delivering professional development, and designing curricula. She completed a doctorate in Elementary Education with an emphasis in literacy at Florida State University. She is a former Pre-K–fifth grade classroom teacher and tutor and taught undergraduate and graduate courses. Dr. Kosanovich is the lead author of many literacy guidance documents for educators at the state, district, and school levels. She has co-authored intervention reading curricula, research articles in peer-reviewed journals, and chapters in books. 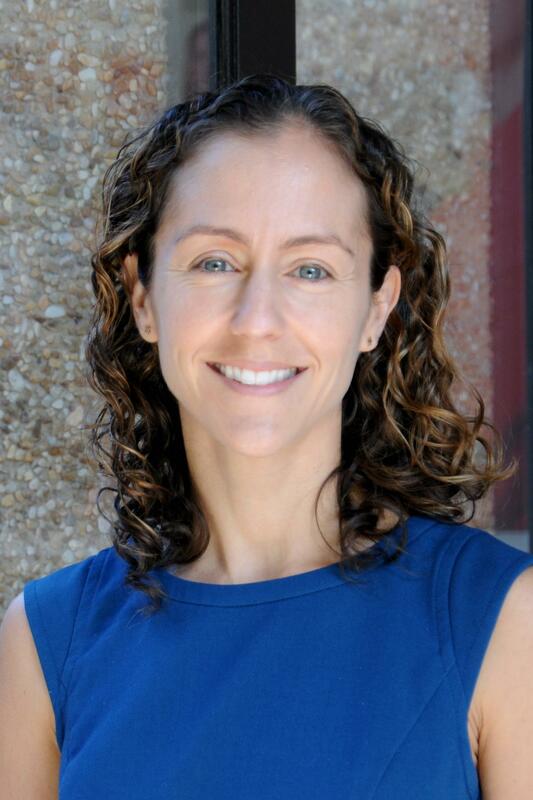 She is the former Director of Curriculum and Instructional Projects at the Florida Center for Reading Research and Deputy Director for the National Center on Instruction for Literacy. Currently, Dr. Kosanovich is the Chief Executive Officer for MK Educational Research & Practice, LLC, and engaged in school leadership and literacy projects for the Regional Educational Laboratory-Southeast at Florida State University. Glenn Kleiman is the Executive Director of the Friday Institute for Educational Innovation and a Professor at the NC State University College of Education. A cognitive psychologist by background (Ph.D., Stanford, 1977), his work in education has spanned basic and applied research, curriculum development, software development, professional development for teachers and administrators, policy analyses, and consulting for school districts and state departments of education. 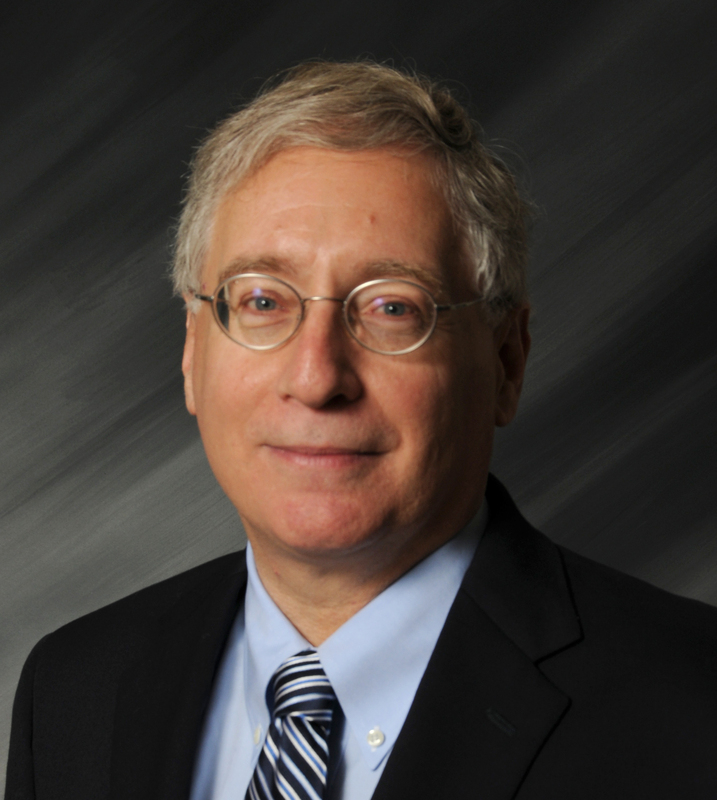 Early in his career, Dr. Kleiman conducted research on children's language development and reading, and he was a Senior Researcher at the National Center for the Study of Reading at the University of Illinois. At the Friday Institute, Dr. Kleiman has led the development of Massive Online Open Courses for Educators (MOOC-Ed) initiatives. This builds upon his prior work at Education Development Center, Inc., (EDC) in Newton, MA, where as director of the Center for Online Professional Education, he developed a national program of online learning for educators (called EdTech Leaders Online or ETLO) and conducting research on the effectiveness of different approaches to online professional learning. Dr. Kleiman was also on the faculty of the Harvard Graduate School of Education from 1995–2007 and education chair of the Harvard/EDC Leadership and the New Technologies Institutes. Since moving to North Carolina in 2007, Dr. Kleiman has been a member of the North Carolina eLearning Commission and the Governor's Education Transformation Committee, and he played a lead role in the development of the North Carolina Race to the Top proposal and the 2015 North Carolina's Digital Learning Plan for K–12 schools. 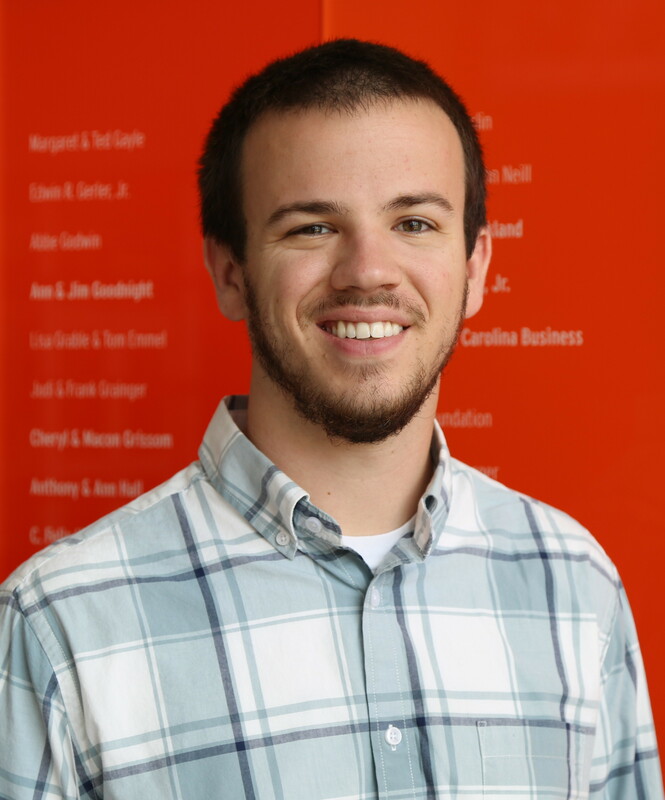 Alex Dreier is the Instructional Design Lead at the Friday Institute for Educational Innovation at the NC State University's College of Education. His primary work focuses on the instructional design, content development, and overall management of the Institute's MOOC-Ed initiative. 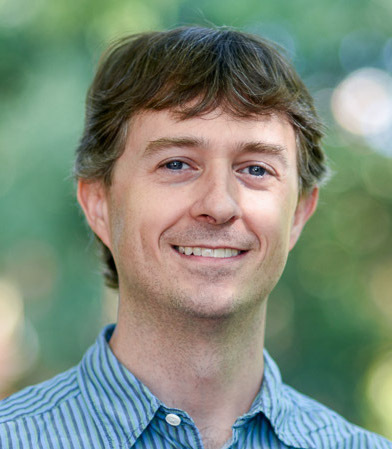 Prior to joining the Institute, Alex managed the online training courses for EdTech Leaders Online, a nationally recognized online professional development organization at Education Development Center, Inc. He holds a B.A. in Psychology from Tulane University and an Ed.M. in Technology, Innovation, and Education from the Harvard Graduate School of Education.